Molecular solids enclosed in pores with diameters in the nm-range are a research field which attracts growing interest. The major questions asked in this context are: what is the structure and the dynamics? How are phase and glass transitions modified by the geometrical constraint? 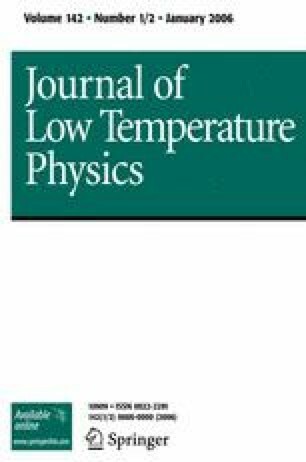 In this contribution we present structural information, by x-ray diffraction measurements, as well as thermodynamic characterization, by vapor pressure and heat capacity measurements, on Ar, which is usually considered the simplest of all condensates, and on the small diatomic molecules N2, C0, O2 in porous glasses with average pore diameters from 50 to 130Å.